If your system needs something that doesn’t exist, we’ll create it for you. 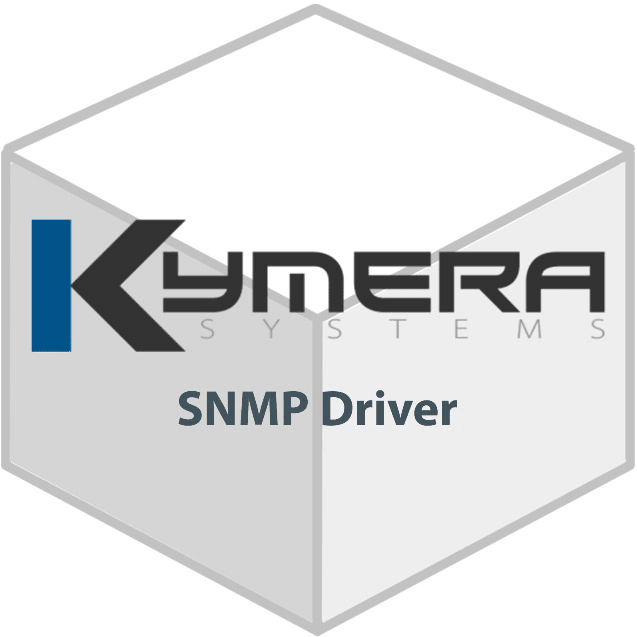 The Kymera SNMP Driver retrieves data from SNMP V1, V2c and V3 agents making it available via OPC so that Ignition and other OPC-UA compliant systems can monitor network health and computer statistics. 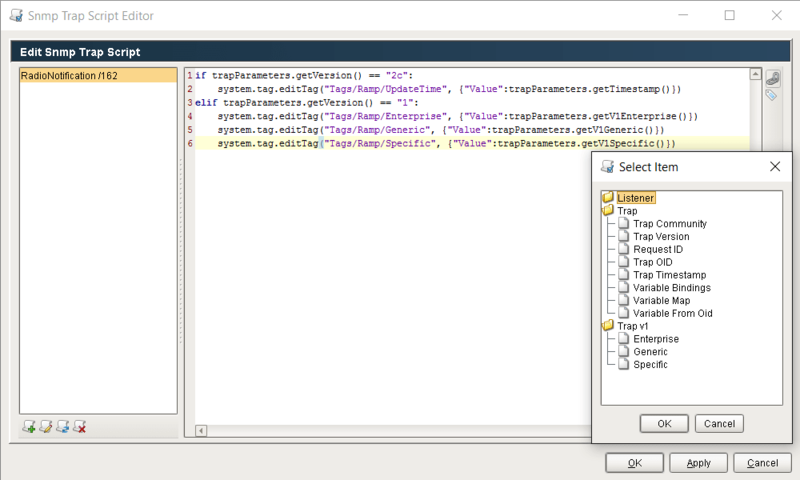 In addition to standard SNMP functionality, V1 Traps and V2c Notifications can be handled within customizable scripts within Ignition. The Kymera Map Panel module provides the ability to display and interact with maps from a series of map providers based on OpenStreetMap tiles. Create dynamic map applications inside of Ignition with points of interest, routes, and 2D drawn shapes through the drag-and-drop Map Panel component and many scriptable extension points. The Kymera Office Document module adds script functions that allow datasets to be exported to Excel files, both in .xls and .xlsx formats. This will allow your customers to easily use the tools they are already familiar with to view, manage, and analyze their data. The Kymera Pinger Driver exposes the connectivity status and last successful ping time of devices reachable from the Ignition server as tags. With this tool you can monitor network health, visualize the effects of changing parameters, and tweak your setup for the perfectly optimized solution. The Kymera Socket Event Handler module allows you to configure and write flexible scripts that are executed when data is received by a socket. As you are able to define the incoming packet’s data, the scripts to be executed in Ignition, and the outgoing packet’s data, the possibilities are endless. The Kymera Web Store and Forward module enables efficient Store and Forward functionality between gateways over the web. The use of Google’s Protocol Buffer serialization reduces both the space required to store the data and the bandwidth required to forward it. Best used by those looking to save resources in their industrial automation network. The next step in flexible and affordable alarm notifications. The Kymera Twilio Notification module enables scripts and alarms to text or call out to individuals and groups, handle the responses via scripting, and authenticate to shelve or acknowledge the alarm conveniently from your phone. The Kymera Utility Scripts module exposes a number of scripting and expression functions for use with the Ignition platform. This includes dynamic alert popups, numerous functions for statistics calculations (mean, median, standard deviation, ect. ), downloading byte streams from URLs, and more. The Kymera Verizon EMAG module provides Ignition integration with your Verizon Enterprise Messaging service. Couple your Alarm Notifications with this module for a truly large scale messaging and message management solution. Ignition is a powerful industrial application platform with fully integrated development tools for building SCADA, MES, and IIoT solutions.